Thinking of hopping in an inflatable inner tube to float the Arkansas River along any of the 152 miles within the Arkansas Headwaters Recreation Area (AHRA)? Don't forget your personal flotation device (PFD), or life jacket as they are commonly known. "PFDs are not just a smart recommendation for safety in the AHRA", said AHRA River Ranger Jeff Hammond. 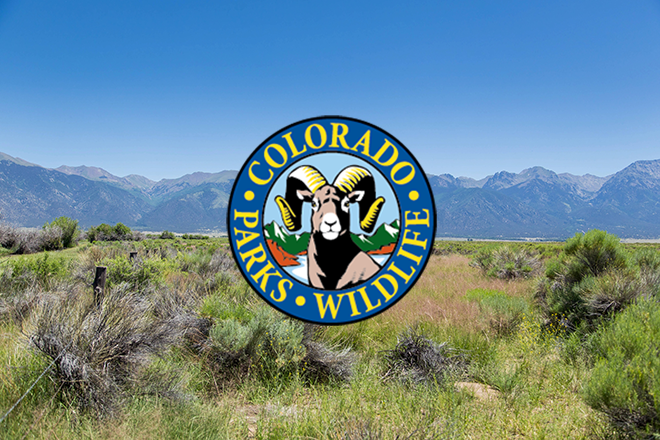 "They are mandatory safety gear throughout the recreation area, including the whitewater parks in Buena Vista, Salida and Canon City." 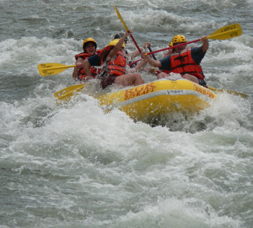 White water rafting on the Arkansas River near Canon City.